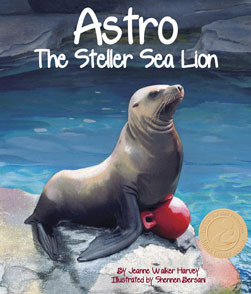 Astro is a stellar Steller sea lion! 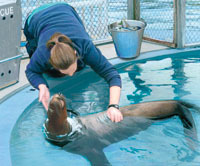 Only a few days old when found orphaned, he is cared for and raised at The Marine Mammal Center in Sausalito, California. When big enough to be released to the wild where he needs to be, he has other plans! Just like a lost dog finding his way home, Astro keeps swimming back towards the Center, crossing miles of open ocean water to do so. After several attempts, people realize that Astro is too accustomed to humans and will just keep coming back. 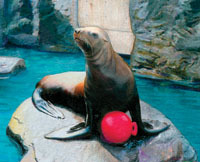 Based on real events, readers follow Astro through some of his travels that have now taken him across the U.S. to his current home at the Mystic Aquarium in Connecticut. This work of narrative nonfiction includes a 4-page For Creative Minds section in the back of the book and a 43-page cross-curricular Teaching Activity Guide online. 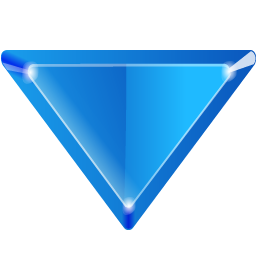 Astro is vetted by experts and designed to encourage parental engagement. Its extensive back matter helps teachers with time-saving lesson ideas, provides extensions for science, math, and social studies units, and uses inquiry-based learning to help build critical thinking skills in young readers. The Spanish translation supports ELL and dual-language programs. The interactive ebook reads aloud in both English and Spanish with word highlighting and audio speed control to promote oral language skills, fluency, pronunciation, text engagement, and reading comprehension. Tap animals and other things that make noise to hear their sounds. 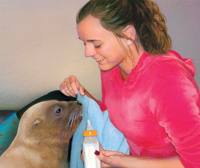 Vetters: Thanks to Ann Bauer, Director of Education at The Marine Mammal Center, and the staff at Mystic Aquarium, a division of Sea Research Foundation, Inc., for verifying the accuracy of the information in this book.